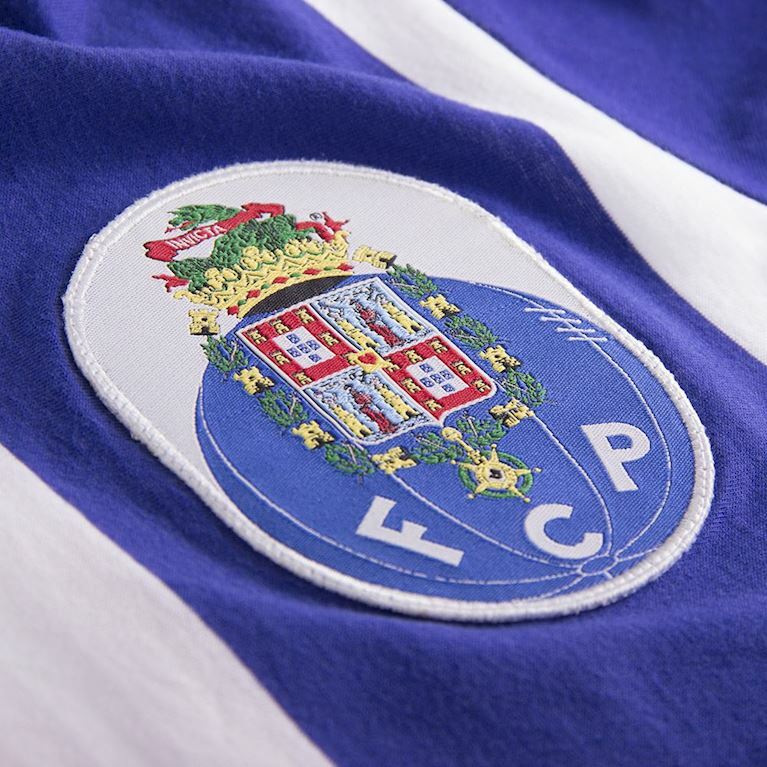 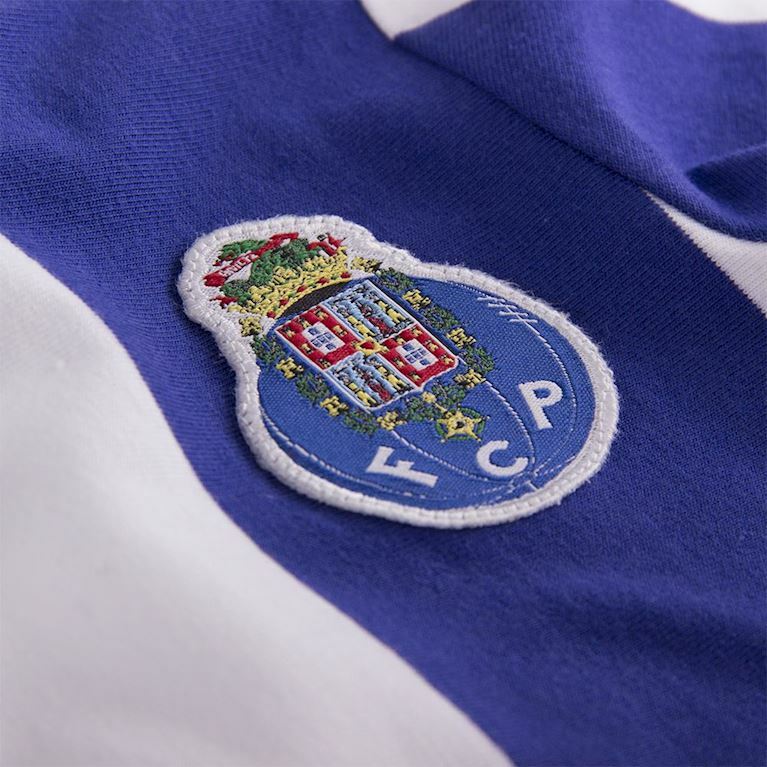 After working with many famous clubs from all over Europe, we are pleased to announce a collaboration with the Portuguese superpower FC Porto. 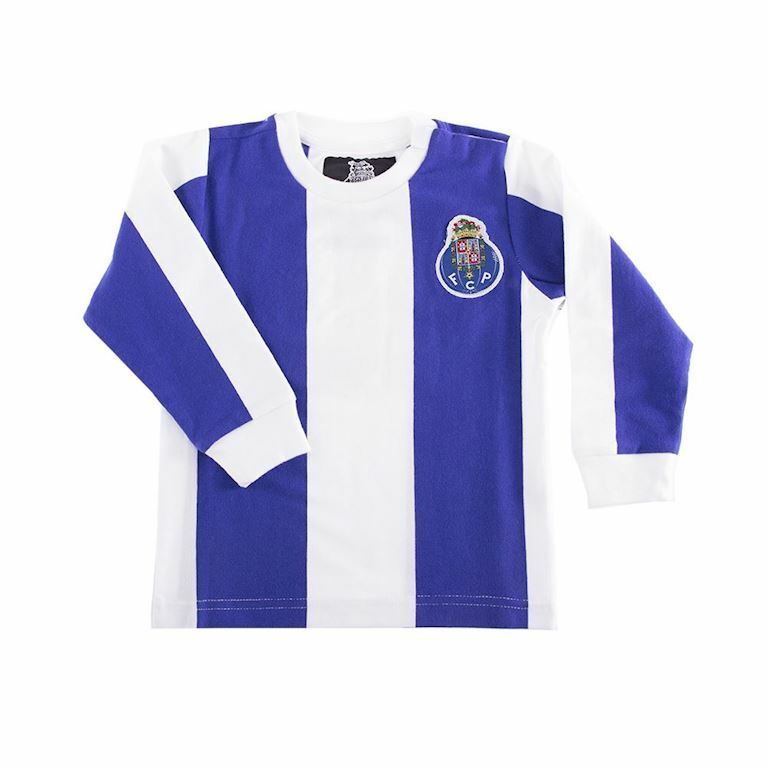 The first official collection consists of four classic retro shirts, a retro jacket, a captain T-shirt and a My First Football Shirt© for the youngest fans. 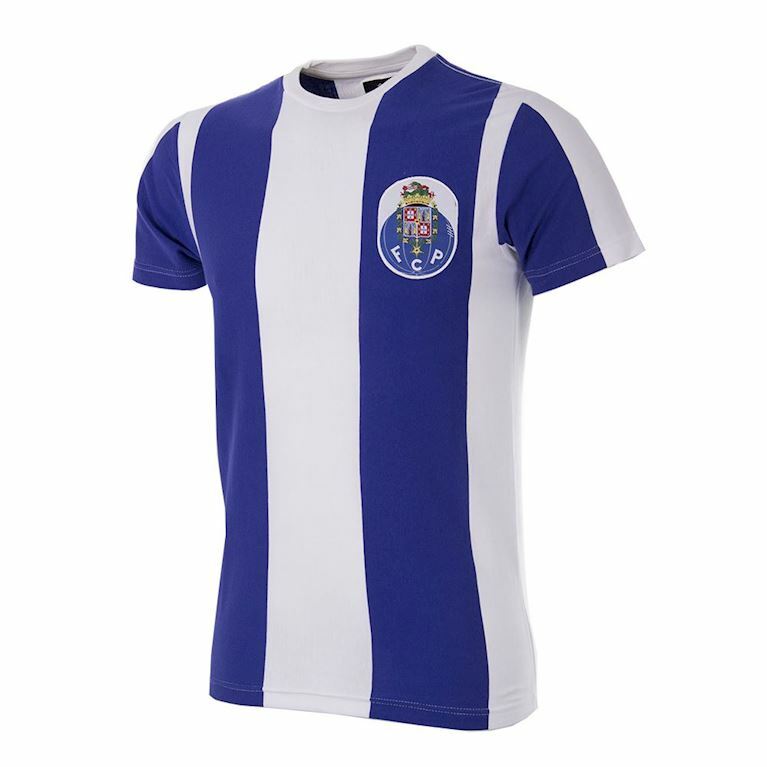 The extensive licensed collection captures the essence of the club’s rich history. 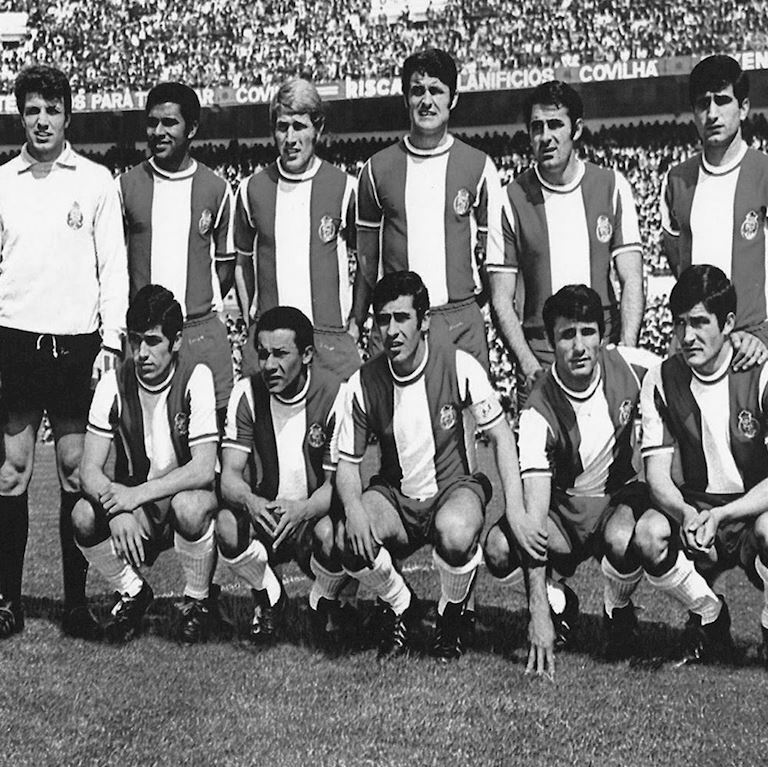 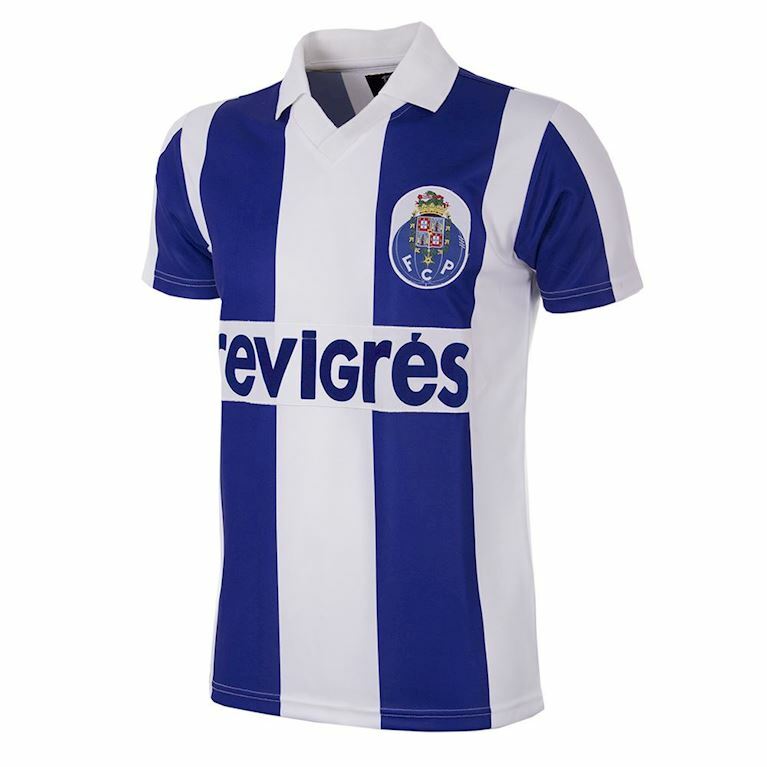 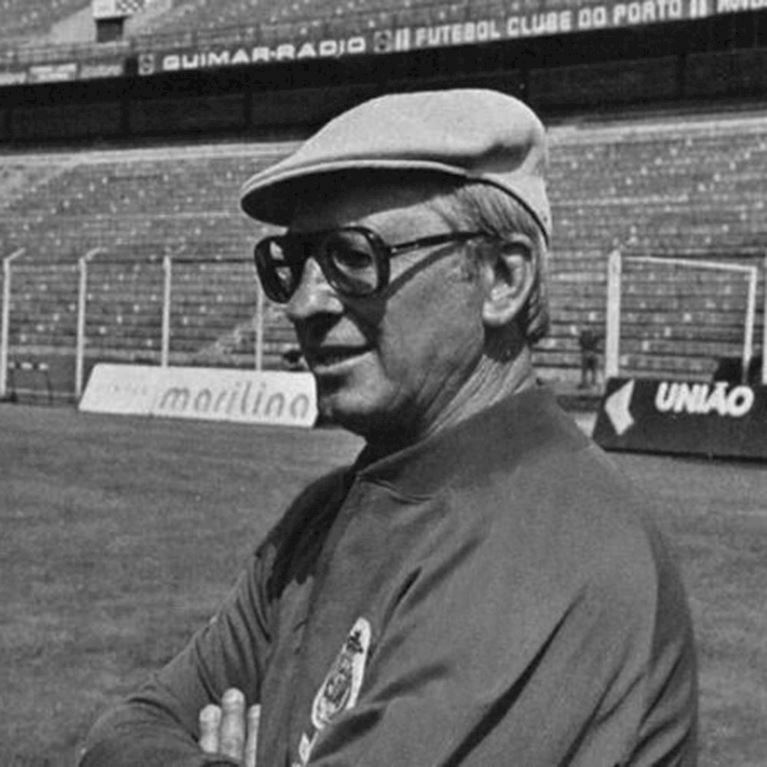 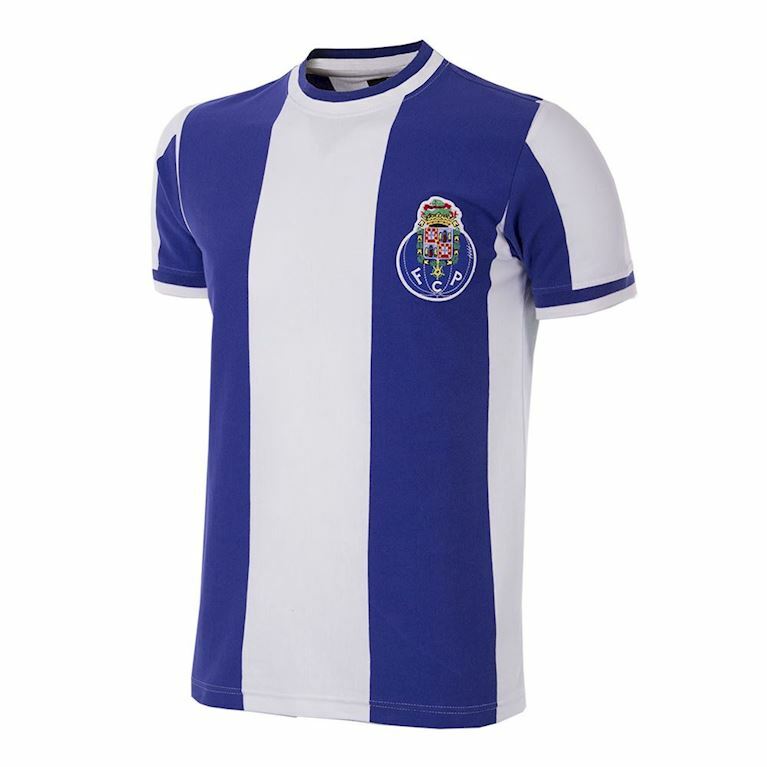 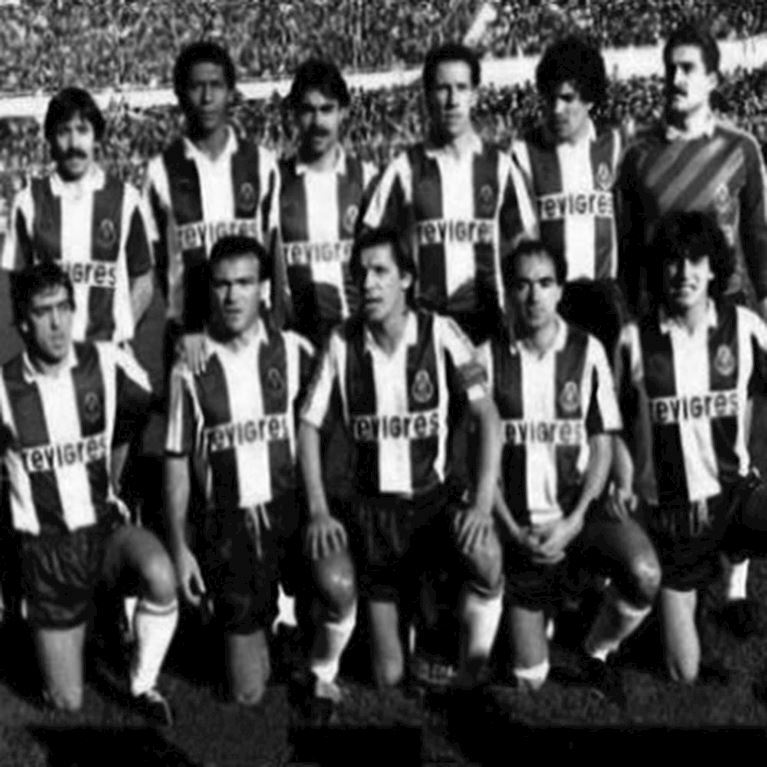 The classic retro shirts recreate many of the club’s most celebrated shirt designs through the decades, including the iconic 1987 shirt, in which the ‘Dragões’ won their first ever European Cup. 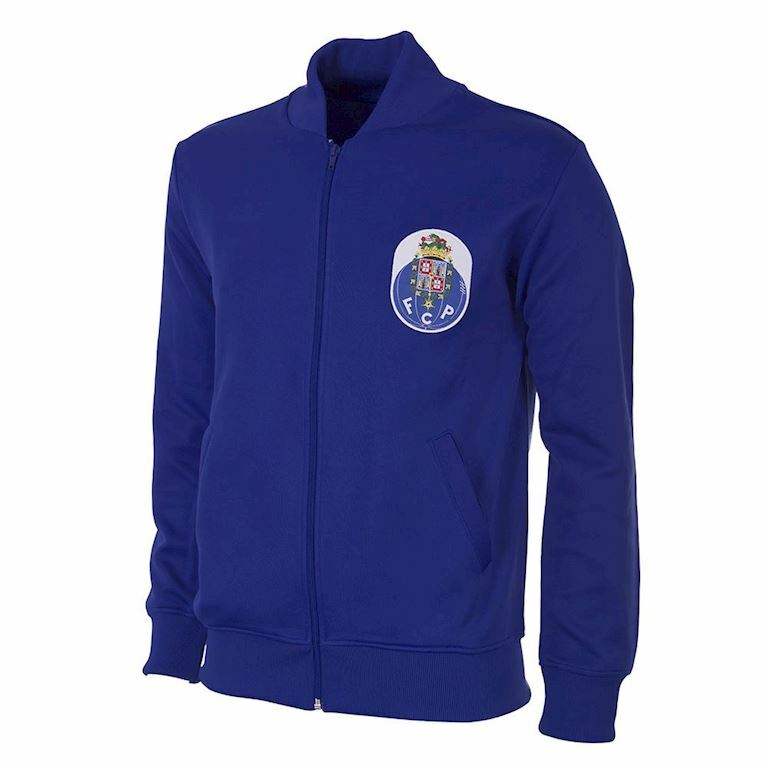 All the retro items are packaged and dispatched in luxury gift boxes.